To acquire 30% additional equity interest in Turkey-based Acibadem, bringing its total stake to 90%, via issuance of 524.5m new IHH shares. No cash outlay with net gearing unchanged, but enlarged share capital means potential 7.6% EPS dilution. We are positive on the consolidation as it accords IHH with greater operational flexibility to reduce FX exposure and divest assets going forward. an exercise of a similar option by Bagan Lalang Ventures (a wholly-owned subsidiary of Khazanah Nasional Berhad) to convert around 15% equity interest in Acibadem for c.262.m new IHH shares. Mr Mehmet Ali Ayinlar, the founder of Acibadem Holding, will continue to own 10% interest. This transaction is subject to approval from Bank Negara. IHH expects the deal to conclude by end-4Q18F. 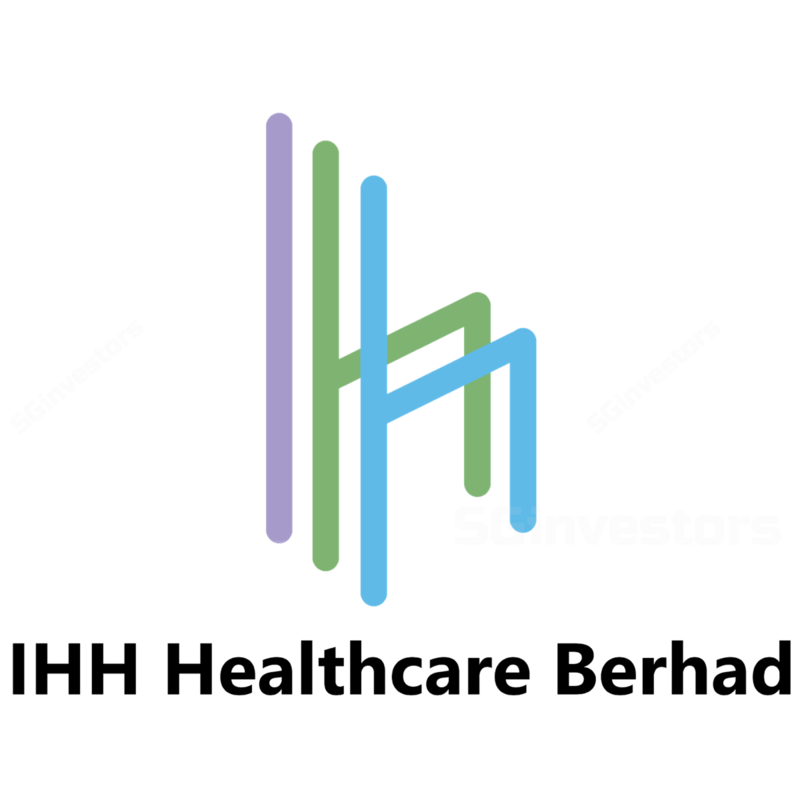 With the enlarged share base and including an one-time acquisition fees of RM3.7m, management estimates potential EPS dilution of 7.6% to IHH's FY17 reported earnings on a proforma basis. We expect net gearing to remain unchanged post the transaction (2Q18: 4.2%). Post this acquisition, IHH will capitalise US$250m equivalent of Acibadem's existing subordinated loans which are currently supported by Acibadem’s shareholders, thereby reducing its FX exposure from the current US$680m (as at end-2Q18). This consolidation of ownership also allows management more financial and operational flexibility to restructure its Turkish business, which possibly includes divestment of some non-core assets and lowering its FX exposure to an estimated level of US$200m-250m. Management remains open to swapping Acibadem's foreign debt to lira, once the currency stabilises. We continue to like IHH for its regional presence and premium healthcare offering. Upside/downside risks could stem from the turnaround of Gleneagles Hong Kong and Turkish lira movements.